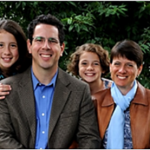 Pray for Craig and Stacy and their girls as they transition to a new set of ministry opportunities as Craig completes his term as director of the Reformed Theological Academy in Santiago, Chile. They are seeking the Lord’s guidance as they consider serving more intentionally as a family with a focus on discipleship, leadership, training, and other strategic ministries at the local church level. 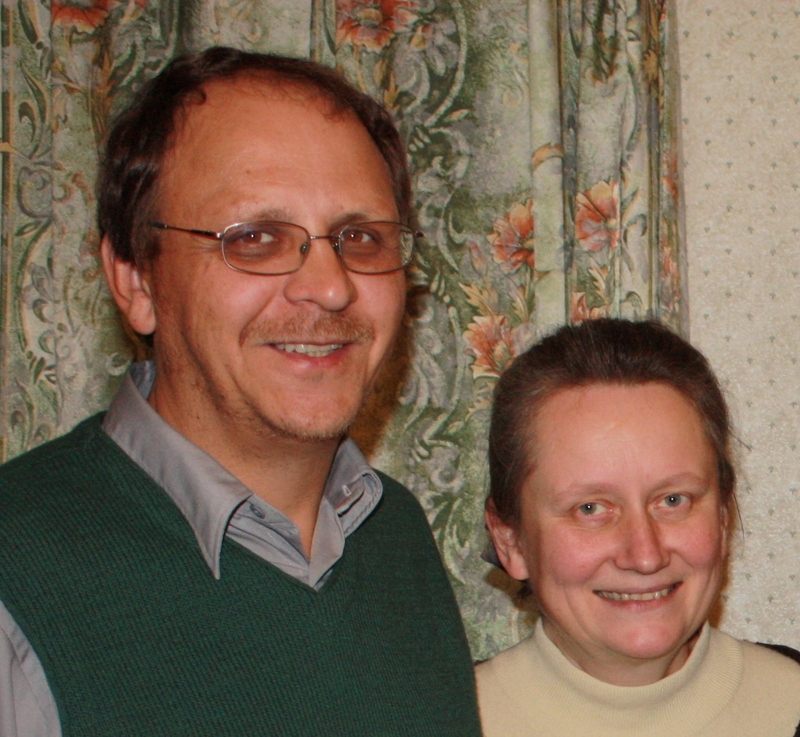 Valery and Janna Morozov have shared how Wycliffe Russia has expanded its reach through the launch of “East 3×3”, a project for translation and recording 25 Bible stories, into languages of four indigenous people groups in the Far East of Russia. They are praying for Christians who will be willing to move to the remote region in order to establish Bible study groups among the Udege people. Pray for the wonderful group of missionaries participating in our Conference that they will return to their ministries refreshed, renewed, and encouraged that we are standing with them. Pray connections are made with new supporters and eyes and hearts open to the needs and opportunities. Pray God will move in our members to pray, go, and send according to His call to each. Praise the Youngs and their team have been together in Thailand for the UWM Asia Conference. As they return, continue to pray for Mukesh who lost his brother and has not made a personal connection to Jesus. Pray Brandon and Jonathan will have regular interaction with Aditya, Brandon’s language helper, who has shown an interest in what they believe. Praise that Jackie has received a six month visa making the monthly trip to renew her 30 day visa unnecessary. She is nearing completion of her intermediate level language classes and feeling more competent in her comprehension of formal Indonesian. Pray for wisdom in time management and for God’s timing and leading in her opportunity to teach English informally in the workplace and the right people with whom to practice her new language. 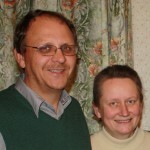 Thomas and Jennifer ask prayer that they can vision cast and mobilize prayer support for their work in Taiwan while they are in the U.S. Pray Jennifer’s message at the WM luncheon brings to life the Zhongpu Gospel Center among our members and encourages them to support their work. Pray Tyler will be able to get speech therapy while here and that both he and Ashlee bloom in their school situations. While Brian and Terri are on home assignment they continue to plan their return to Thailand in June and ask prayer for the team that will launch a new Campus Outreach at Mae Jo as they raise support. Pray for the team at KKU that Arm and Lew will follow up with those who made decisions at the winter retreat, especially for Mack and for 38 students to come to the Lord this year. Leslie gives praise that she was able to return to monthly GEM training sessions and that the new family received their visas. She asks prayer for two members grieving the loss of family, for the national elections to be held in Sept. and for a new reformation to sweep through Germany this year as they celebrate Protestant Reformation Year. Rachel praises the Lord in spite of having two scooters stolen from her apartment, no hot water for three weeks, no power for two days, and missing family and friends. She asks prayer for new girls to disciple, for Panda and Grace to grow spiritually and become student leaders, and for Allie, Reba, and Sue to really understand the gospel and the Bible. Pray for protection from the enemy’s attacks and for wisdom and guidance about where to serve next year. Heath and Angela are grateful for his fellowship training and to bring new skills back to Tenwek Hospital. 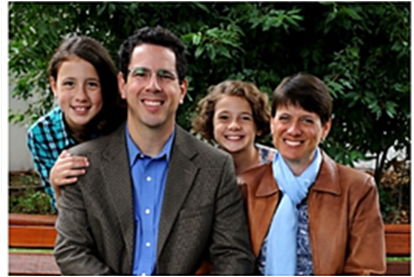 Pray their hearts will remain fixed on Christ and his call on their lives, despite the many comforts and enjoyments of America and that Rees and Mary Taylor will make both America and Kenya “home” in their hearts. As they share their experiences at missions conferences, pray God will touch hearts of others with similar medical skills to answer the call to share where they are so greatly needed.